Think about the most comfortable bed you've ever slept in, and what comes to mind? If it's the sheets, you're in good company. Because they come in direct contact with our skin, sheets are as important as a quality mattress and cozy blanket in sending us off to dreamland. The sheer variety of sheets on the market, however, can throw you for a loop when you're shopping. Here are our top pointers to help you decode the labels and choose the sheets that will suit you best. Back in the day, most sheets on the market came in cotton and ... cotton. And it's still the most popular sheeting fabric, due to its durability, comfort and breathability. Cotton both traps heat and lets cool air pass through in summer, so it's a great choice for almost any climate. It can be blended with rayon and other materials that affect its weight and feel. As with any sheets you buy, do a hand test to gauge how you like these blends. Bamboo blends have become more popular in recent years, often blended with cotton or other materials. Because bamboo is sustainable and naturally antimicrobial, and sips up moisture, it's well worth considering. 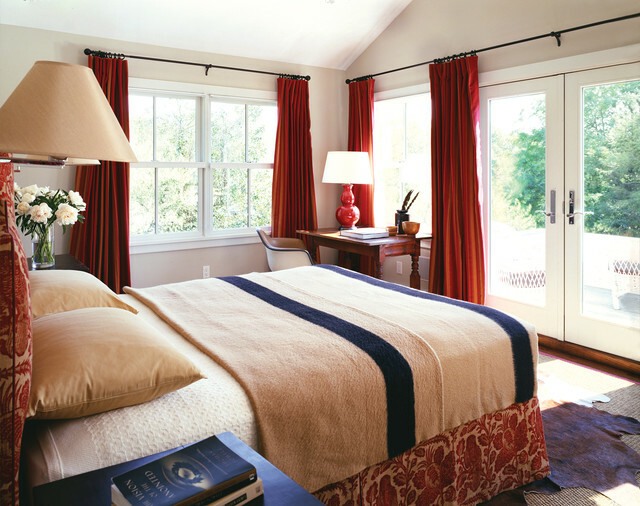 Linen sheets, which work well in hot climates because they wick away body heat, are another option. Just be prepared to do a lot of ironing, unless you like the wrinkled look. 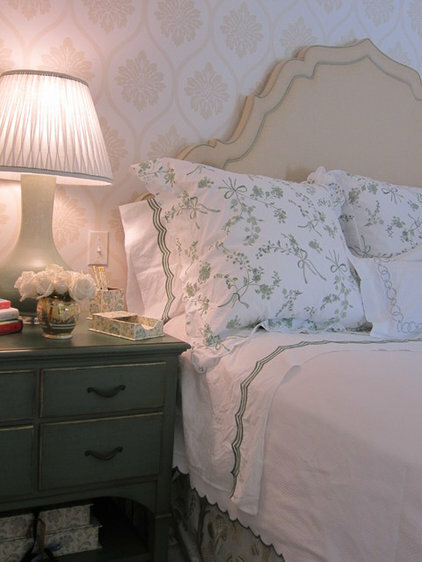 Although satin sheets look glam and feel romantic, they can be too warm and slippery for many people. 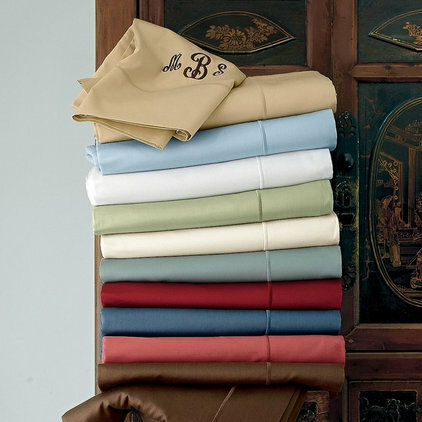 The trademark name Supima, a hybrid of "superior" and "pima," is applied to select sheets of 100 percent pima cotton, grown in the United States (the name comes from the Pima Indians of Arizona). 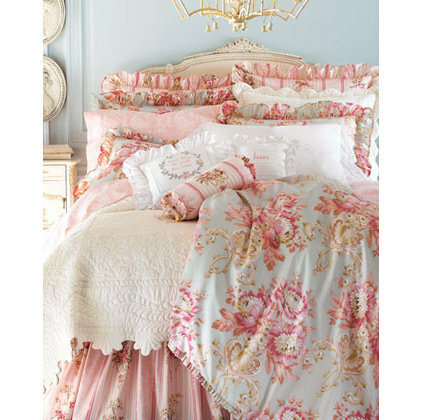 These luxurious versions, available in a range of rich colors, are a fail-safe choice for any style bedroom. Have them monogrammed for a preppy, personal touch. This ecofriendly cotton, bamboo and rayon blend wears a low-key graphic pattern that would fall right in step with a contemporary space. With all the buzz about thread count — the number of threads in 1 square inch of fabric — it's easy to assume that higher means softer. But that's not always the case. 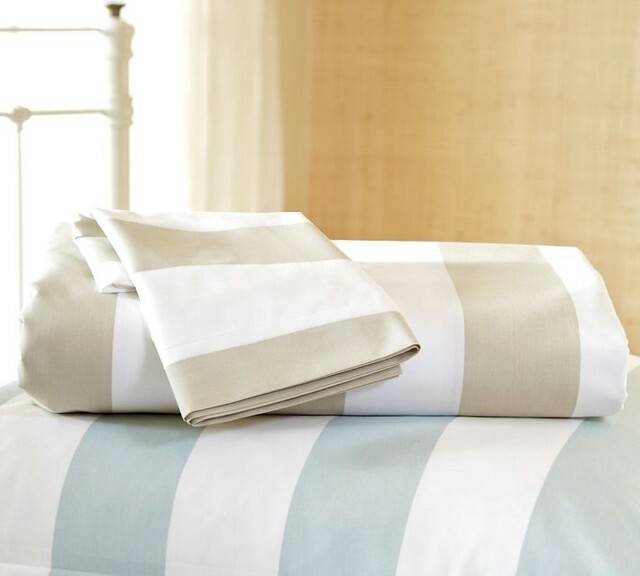 A lower-thread-count sheet made from fibers that are softer by nature, such as Egyptian cotton, will feel silkier than a high-thread-count sheet made from a lower-quality cotton blend. All other things being equal, high thread counts can indeed translate to increased comfort. Don't be tempted to buy 800- or 1,000-count sheets, however; you'll do just fine with a style in the 400 or 450 range. The extra thread count doesn't make enough difference in feel to justify the price. In fact, the highest-count sheets can even be stiff because so many fibers are jammed so closely together. 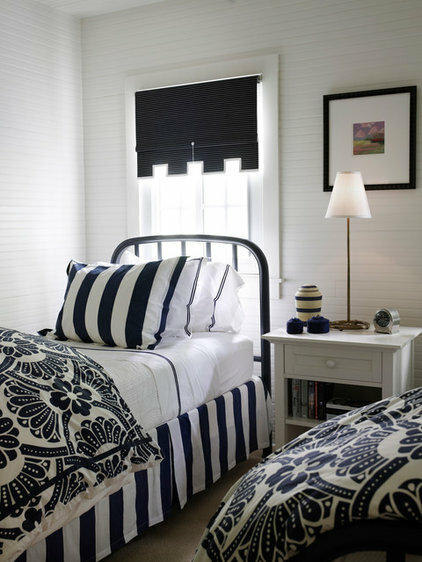 A broad, cheerful stripe highlights these versatile sheets, which would look especially nice in a transitional space. 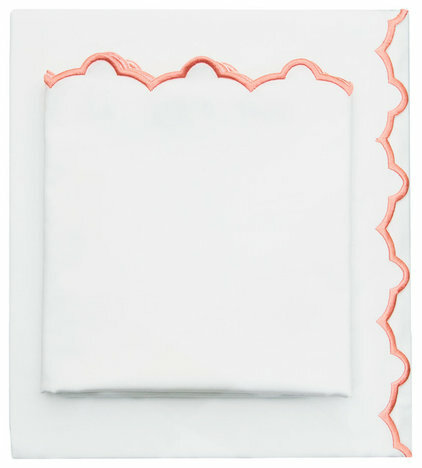 Dainty scallops and a hint of coral give these feminine sheets an added touch of elegance. Crisp or soft? 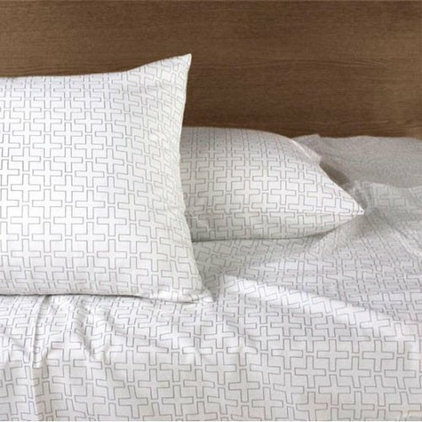 If you like your sheets with a little snap, choose percale, which is a plainer weave than the more supple sateen. Neither is inherently better; it's a matter of personal preference. Jersey sheets — which you probably think of as T-shirt sheets — are made with a flat knit that keeps them soft but also means they can be prone to slipping and sliding on the bed. If you live somewhere that gets extremely cold, consider nubby cotton flannel sheets, unsurpassed for keeping you toasty. 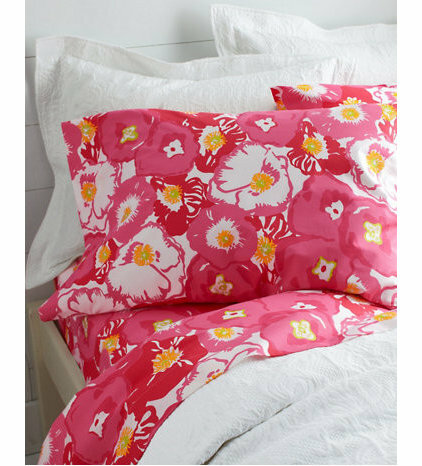 Percale sheets in a bright, playful print wake up a bed dressed otherwise in classic white. 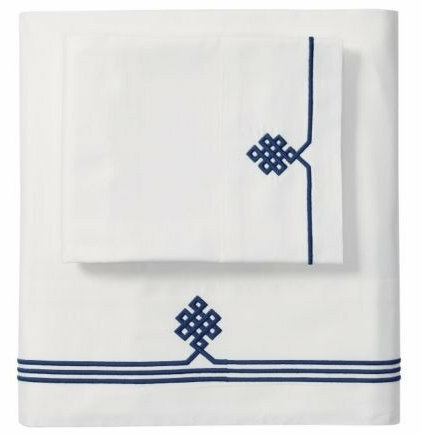 These dignified sheets, bearing a modern twist on a Buddhist motif, have a faint sheen thanks to their sateen finish. If you've ever tried to wrestle a too-small fitted sheet onto a mattress, you know how important it is to buy sheets that are the correct size. 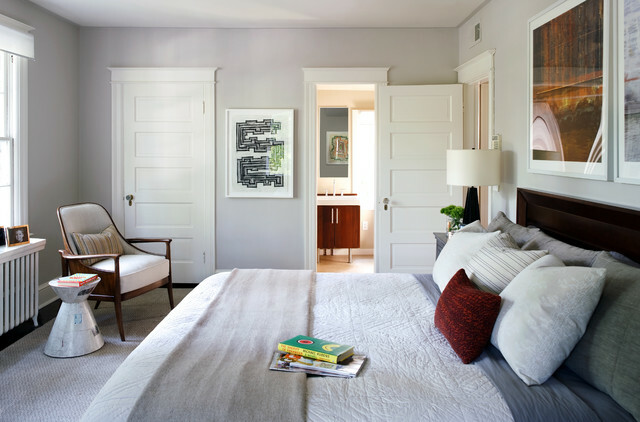 If you have a standard-size bed, such as a twin, queen or king, look for features such as elastic edging all the way around, which helps to ensure a smooth, snug fit. For extra-long twin, California king, pillow-top and other nonstandard mattresses, you'll need to look for sheets specifically marked for those sizes. If you add a foam pad or other topper to your mattress, measure the height, then buy an extra-deep sheet that corresponds. 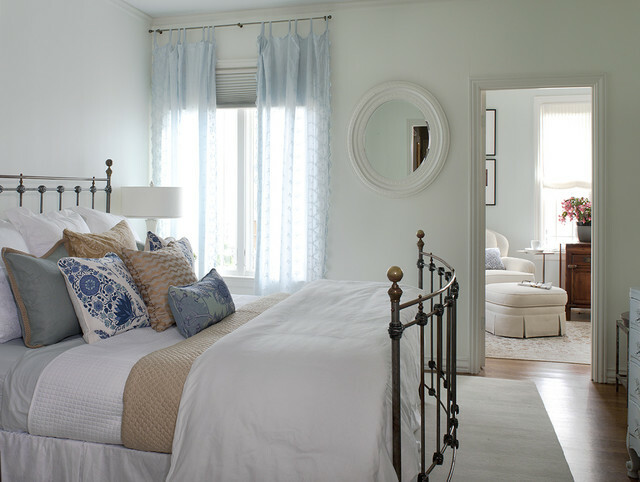 And don't forget about pillowcases: If your pillows are under- or overscale (king pillows on a double bed, for instance), buy fitted sheets, flat sheets and pillowcases as separates rather than as a same-size set. Extra-long twin sheets stretch comfortably over a mattress that accommodates taller sleepers. 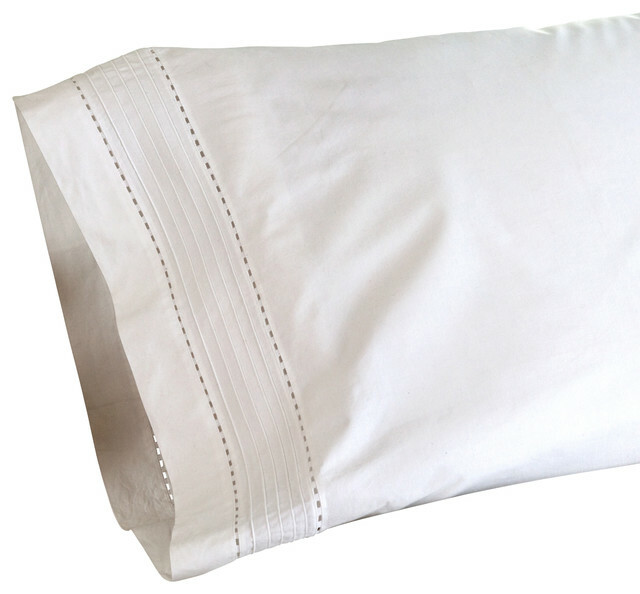 Dressmaker details such as pintucks and hemstitching grace this crisp king-size pillowcase.